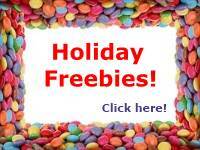 Sign up for the 2000freeproducts newsletter and get free updates on freebies! Available to U.S. residents only. This website 2000 Free Products . com is your free web directory to free products and free product samples. Free samples by mail. 2000 Free Products is updated with new free products and new free samples by mail every day. Check back often for new free products and new free samples by mail.